Children below the age of about 4;06 years will not have developed sufficiently to fully co-ordinate the movement of their vocal apparatus. As a consequence, certain sounds, sound combinations or transitions from one sound to another will be too difficult for the child to perform. The child may, therefore, use another sound that is simpler to produce, or restructure the word, so that certain transitions are easier. But the child does not activate these reformations randomly. There are certain rules, which are thought to be genetically pre-programmed, which help to determine which of the simpler sounds or sound combinations the child may use. The child is, however, unaware of the process of rule selection: it is an entirely unconscious act. Several of these so-called phonological simplifying processes have been identified, each one operating at a syllabic or word level. An easy way to alter the structure of a word is simply to omit particular speech segments. Consonants are one such segment that is readily omitted. 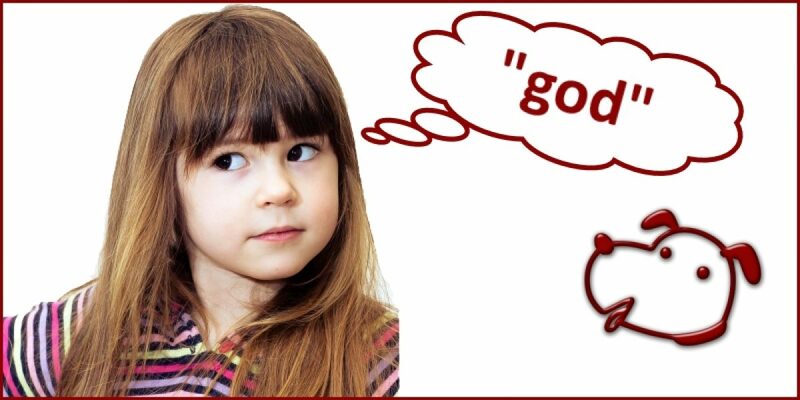 With this process, children may omit sounds at the beginning of words. This is referred to as initial consonant deletion, e.g. In addition, a child may leave off consonants that appear at the ends of words. This is known as final consonant deletion, e.g. Consonant deletion is a typical phonological process for children between the ages of 2;00-3;06 years, i.e. we can expect typically developing children to demonstrate this behaviour. That is to say, we would be unconcerned about a child who was deleting consonants up to about the age of 3;06 years but, thereafter, we would expect the child to have consolidated this skill and use consonants both at the beginning and ends of words. Each of the seven words listed above are said to be homophones, i.e. words that are pronounced the same but which differ in meaning. It is evident that this would lead to confusion when the child was attempting to communicate through speech. It is evident that in such cases the child’s speech intelligibility will be severely affected. An example of the phonological disorder known as fronting is provided in the article on speech disorder. Persistent phonological difficulties should be investigated and, once again, there would be benefits in consulting your speech therapist for a speech assessment.